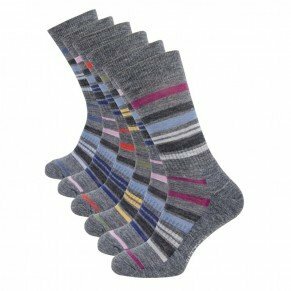 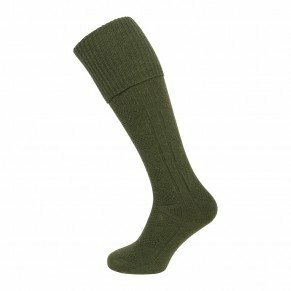 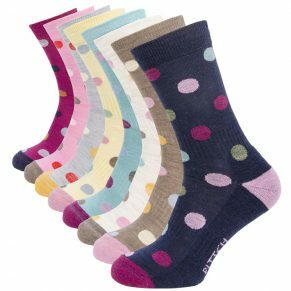 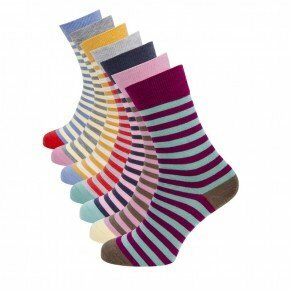 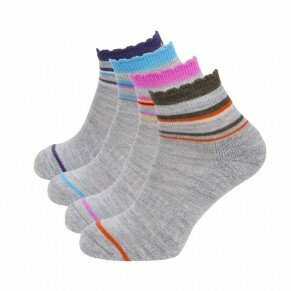 All PITTCH sock ranges are made from merino wool; naturally breathable, washable and fit for all seasons. 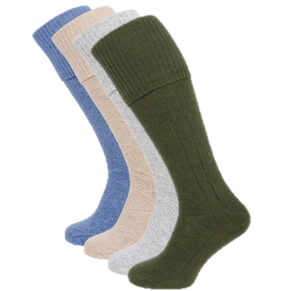 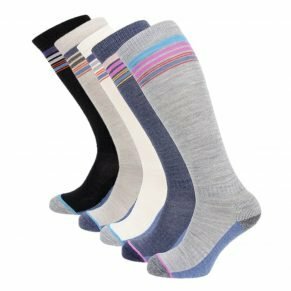 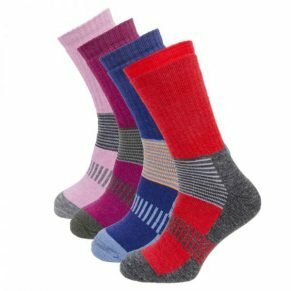 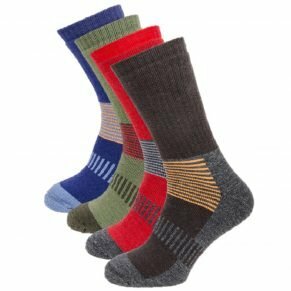 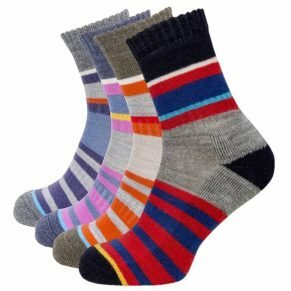 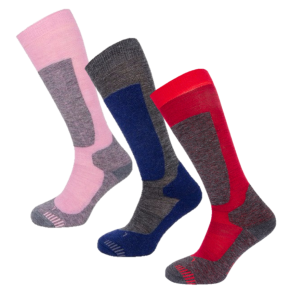 If your needs are for outdoor socks, active socks, casual lounging or formal socks, PITTCH has a perfectly fitting pair of socks that will feel like they were made for you. 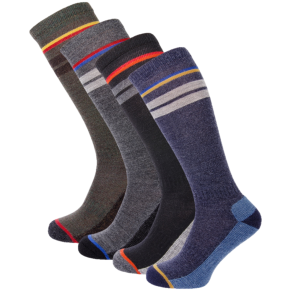 Enjoy your walk with PITTCH.